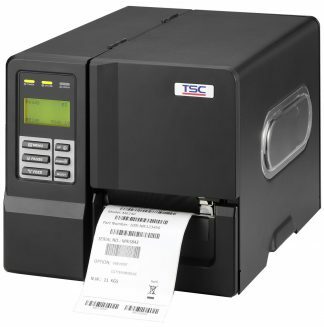 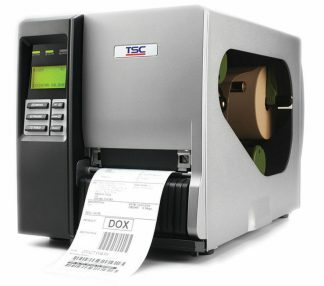 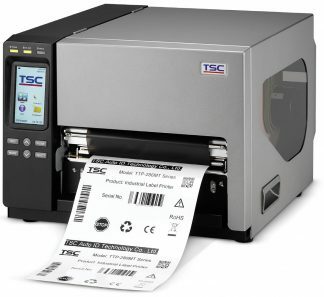 Industrial Label Printers are typically used where move than 500 labels are needed in a single print run, on a regular bases. 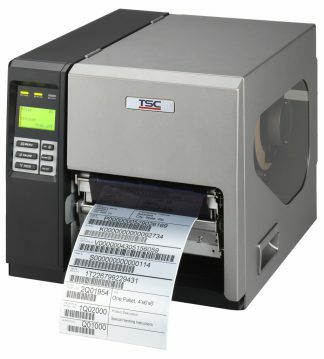 For example, large runs or shipping labels or barcode labels. 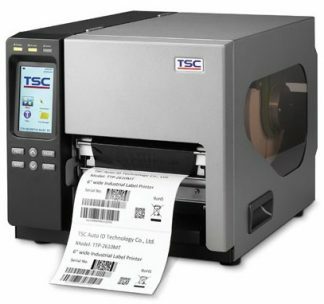 These printers need a little bit of technical knowledge to operate.